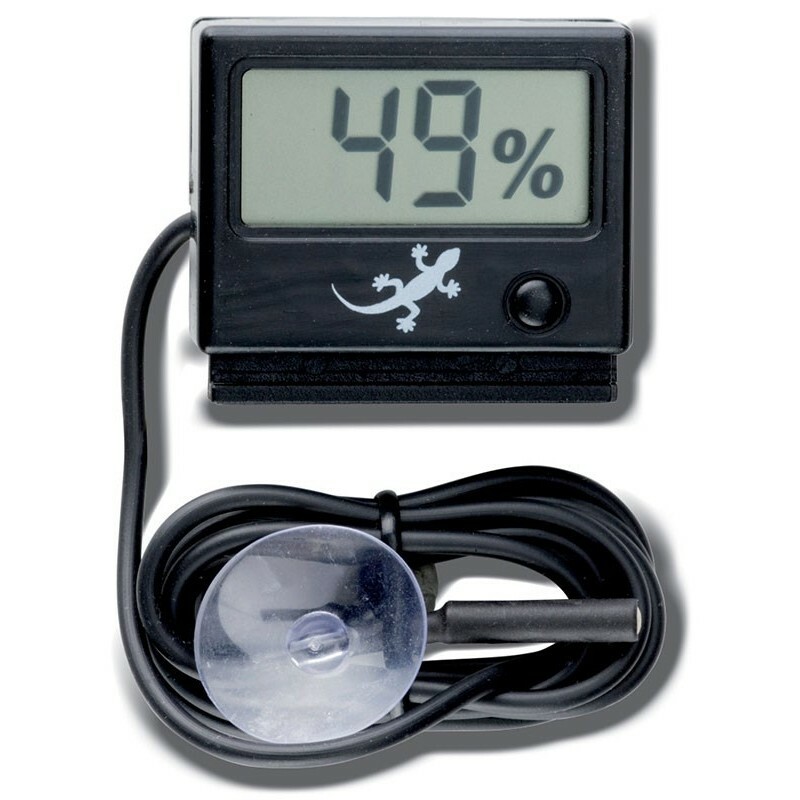 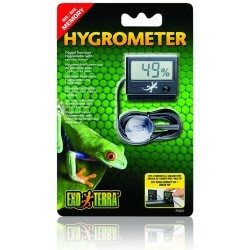 The Exo Terra Digital Thermometer and Hygrometer are each equipped with a remote sensor for accurate measurement and durability. 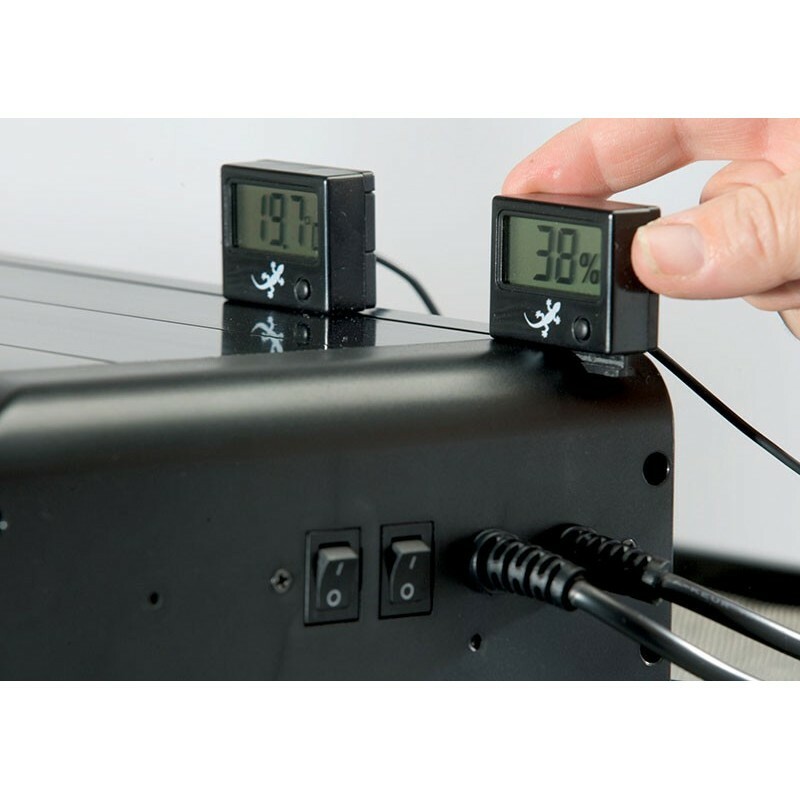 These precision instruments come with a programmable minimum and maximum memory setting which can be controlled with one single button. The sensor is held in place with a suction cup, while the instrument can be mounted in three ways - with Velcro® (included), with a screw or it simply slides into place on a new Exo Terra Compact Top.